SIGN UP USING THE FORM BELOW OR CALL 718-845-6600 TO MAKE AN APPOINTMENT. 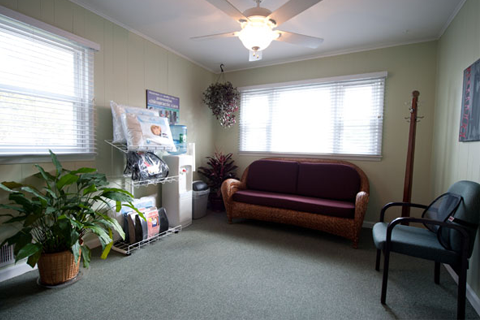 YOUR CHIROPRACTOR IN HOWARD BEACH.WHERE YOUR HEALTH AND WELL BEINGCOME FIRST. 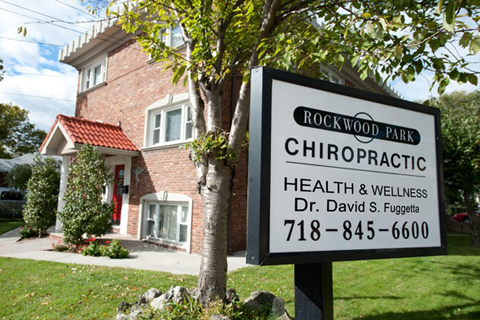 Howard Beach chiropractor David S. Fuggetta, DC at Rockwood Park Chiropractic is one of the best chiropractors in the South Queens area specializing in chiropractic care and wellness. 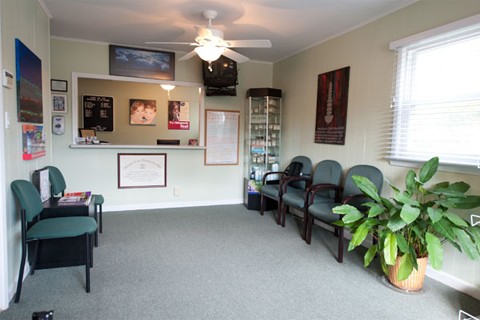 Dr. Fuggetta is a chiropractor committed to providing pain relief for many symptoms and conditions so that you can have a higher quality of life. Don't just take our word for it though; visit our testimonials page to see what our patients have to say. 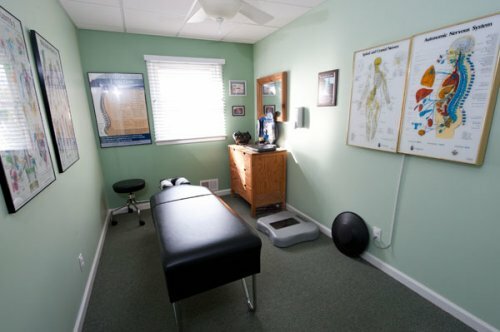 At our Howard Beach chiropractic office you will receive the best care through the use of modern chiropractic techniques and technology. 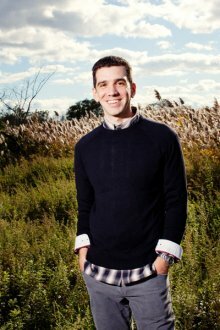 Dr. Fuggetta and the staff at Rockwood Park Chiropractic have a genuine concern for your well-being and health! Call us today and we can develop a chiropractic plan specific for you. To receive free wellness and health articles subscribe to our bi-weekly newsletter. If you are already a newsletter subscriber, please explore the member wellness section of our website for animated exercise videos, wellness articles, chiropractic resources, and health facts specifically targeted to your wellness needs and interests by Dr. Fuggetta. 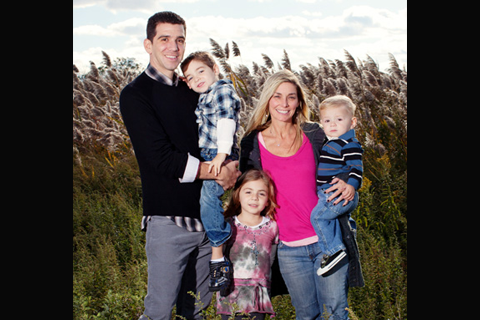 Our mission is to educate, adjust, and help as many families as possible in their quest for good health. Your mission is to bring in your family. 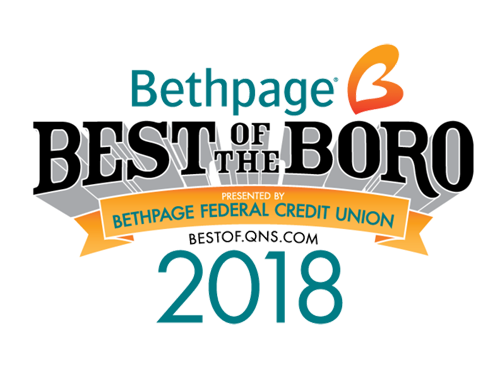 Serving the Howard Beach, Rockwood Park, Ozone Park, Woodhaven, Broad Channel, and Rockaway communities. Thank you for taking the time to learn about us. Call us at 718-845-6600 to find out what our helpful and friendly Chiropractic Team can do for you! "I have suffered from lower back pain for many years. The pain was so bad that I could not sleep at night for more than two hours and I could not stand up straight. Doctors told me that would just have to learn to live with the pain. After just a few visits to Dr. Fuggetta I am just about pain free and sleeping through the night!!! Thanks to Dr. Fuggetta I am walking tall again."